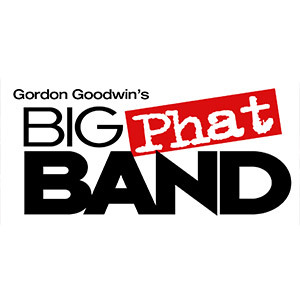 Combining the big-band swing of the 1930s and ‘40s with contemporary music such as funk and jazz fusion, the Big Phat Band, led by pianist/saxophonist/arranger Gordon Goodwin, is a national phenomenon, a “winning combination of impeccable musicianship and pop savvy” (JazzTimes). Goodwin’s charts bubble over with melodic ingenuity and infectious rhythms. ARTS EDU: Chapman University’s student jazz ensembles, led by Albert Alva, will open for both the Stan Kenton Legacy Orchesta and Gordon Goodwin’s Big Phat Band – and will join both ensembles for a rousing side-by-side finale!